Sergeant Clutch Certified Engine & Transmission Repair Shop is a full service auto repair garage located in San Antonio, Texas. 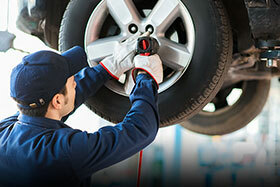 We work hard to get you back on the road safely at an affordable price. At Sergeant Clutch we’re here to help. 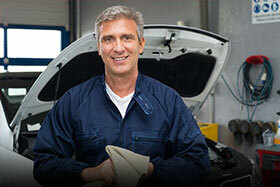 As your San Antonio transmission experts, it’s our job to get you back on the road quickly. Put the experience and knowledge of Sergeant Clutch to work for you. 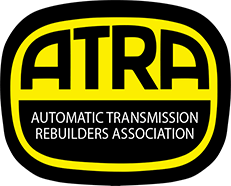 Our team of Certified Transmission Mechanics are the best in the business. Check Engine Light On? 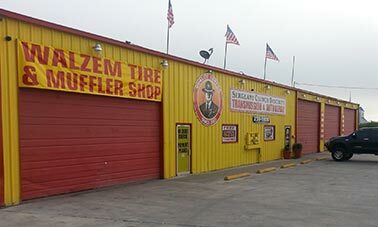 Sergeant Clutch Certified Engine & Transmission Repair Shop is a full-service auto repair center providing preventive maintenance and total car care in the San Antonio, TX area. 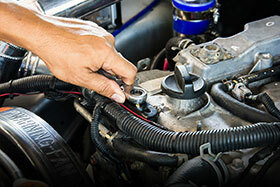 For years Sergeant Clutch Certified Engine & Transmission Repair Shop has provided full service auto repair and preventive maintenance services in San Antonio, TX. We have established our transmission and automotive business on sound ethical and moral principles. 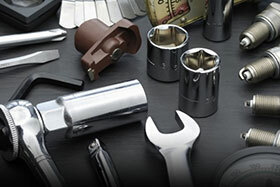 We use high quality parts, offer excellent warranties, and employ certified mechanics. We have a great reputation for providing high quality transmission and automotive repair service in San Antonio, Texas for years. Sergeant Clutch is the Transmission Expert. Got Transmission Problems? We offer a Free Transmission Performance Check, Towing, Payment Plans, Military and Senior Discounts & Coupons. All vehicle manufacturers recommend that certain preventive maintenance services be performed certain mileages in order to keep your automobile in top running condition. With a team of Certified Technicians you can trust Sergeant Clutch to handle your vehicle with the utmost professionalism, no matter what service we are providing. Count on Sergeant Clutch for all your Auto Repair Services. Regardless of the vehicle, year make or model. Regardless of the model and make of your vehicle, our experienced San Antonio Auto Repair Shop can provide it with a full garage service.